What's The Best Race Track On Public Roads? Contrary to popular belief, many race tracks are still extremely accessible for public consumption, whenever the public feels like it. And that's because these race tracks are actually still public roads. Just, you know, when no one's racing on them. Which is a wonderful thing. 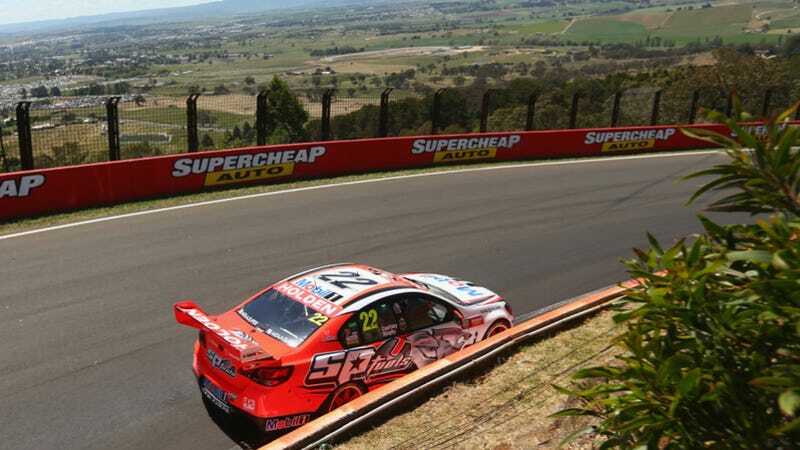 One of the most famous race tracks on public roads is the Mount Panorama Circuit, home to the famous Bathurst 1000. When there isn't your local Australian V8 Supercars or other Australian fisticuffs festivals going on at the track, it becomes a string of docile civilian streets. There are plenty of race tracks around the world that are built on public roads. Which do you think is the best?